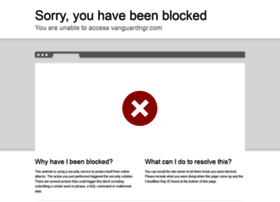 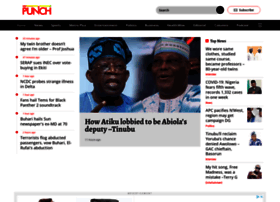 Want to know what's going on in Nigeria? 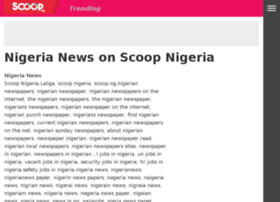 Then take a look at this list of top sites, which contains popular Nigeria related news sources. 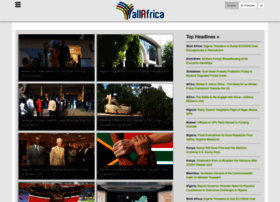 These resources provide latest breaking news and cover such topics as criminal, politics, entertainment and education. 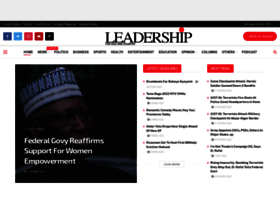 You may also browse them for business and financial reports along with articles dedicated to Nigerian culture. 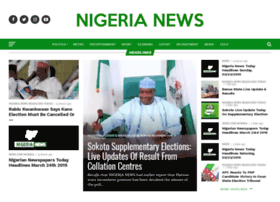 Online newspaper for Nigeria, presents breaking local news, the top stories, business headlines and Nigeria weather. 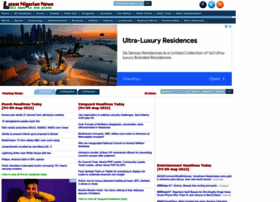 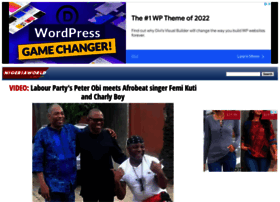 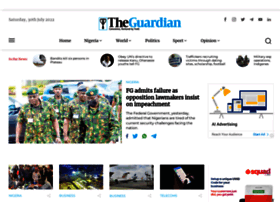 XML RSS feeds, facility to add or be emailed Nigeria news headlines, movie and hotel reviews. 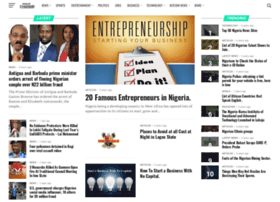 Nigeria news, business, celebrity, entertainment, fashion, and world news aggregated for your convenience. 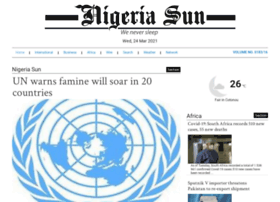 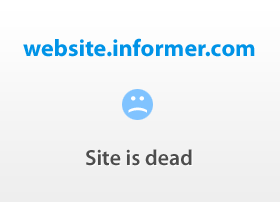 At Newsjor, we give you the latest news from nigerian newspapers and news sites around the world.